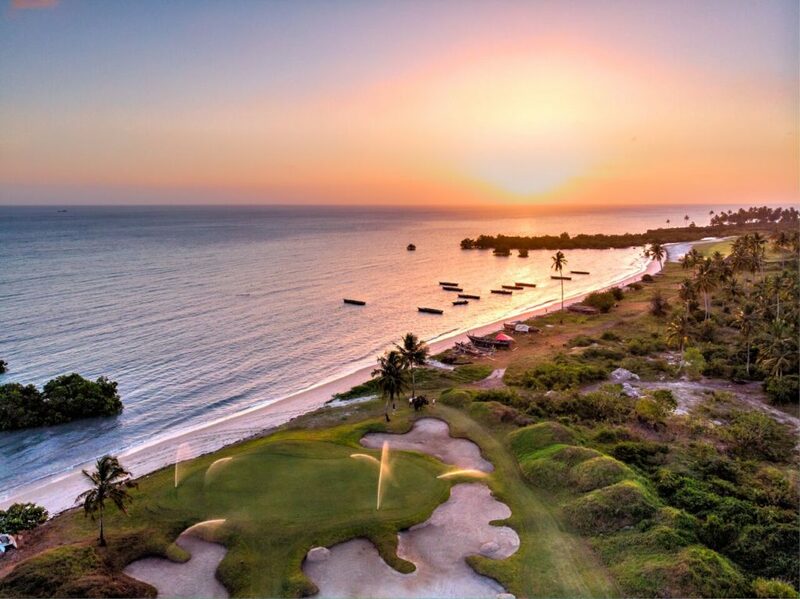 We were recently commissioned to photograph the only golf course in Zanzibar, Seacliff Resort & Spa located in the North Western side offers a magnificent view of the Indian Ocean and a refreshing and spectacular view. 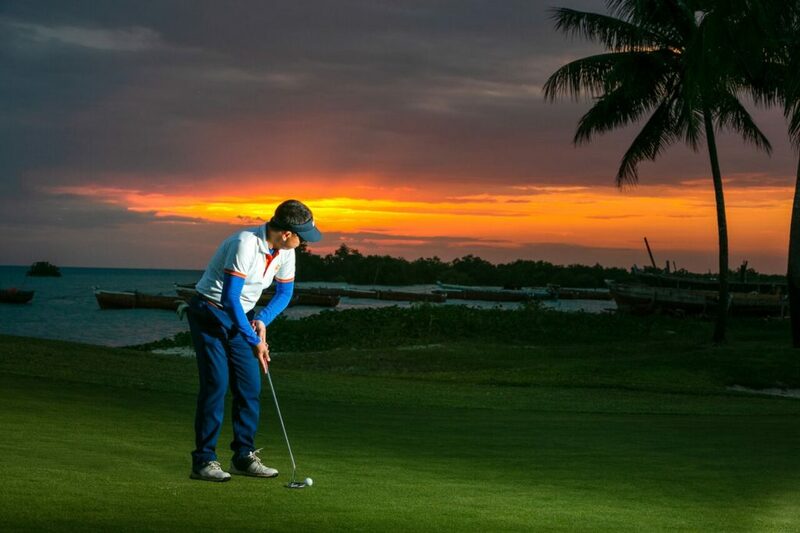 Whether you are a serious golfer or just want to play around the golf course, Zanzibar’s 9-hole golf course accommodates for both. Voted the best 3 par golf course in the world, Seacliff Resort & Spa offers peace, tranquillity, beautiful gardens, sparkling infinity pools, restaurants, bars and guest lounges. 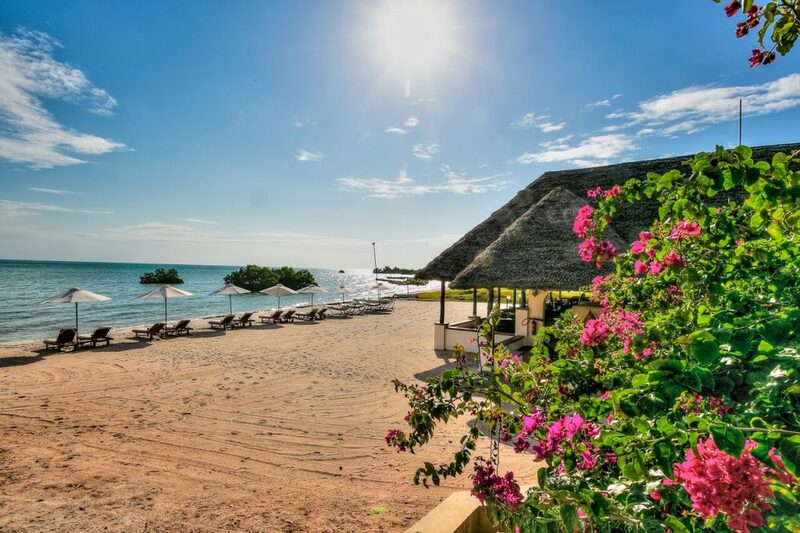 With a huge variety of activities to do together with attentive and professional staff, beautiful beaches glistening colours and magical experiences Seacliff Resort & Spa guarantees the best Zanzibar has to offer. After a round of golf, golfers can enjoy drinks while the sun sets over the Clubhouse’s veranda and take in the magnificent ocean view. To capture a world-class resort and destination golf course, you need a world class photography company. One2One was recently commissioned to document Seacliff Resort. One2One makes it a point to handpick the team of photographers with extensive experience to assure the client that excellence is the passion of all of our photographers. One2One Group can help capture your brand in the best way possible. We have a team of photographers who have traveled extensively documenting lodges, golf days and holiday destinations for websites locally and around the world. When it comes to photography there are a lot challenges that one will need to overcome, such as getting the best lighting in order to be able to show off the immaculate greens of the course. In order to show the incredible and unique positioning of the golf course against the ocean, we utilized a drone to show the bird view of the course. Using top of the range equipment, One2One utilizes drone shots to capture the entire look and feel of the brand or destination to make a statement to your audience. Our ability to capture the aerial footage gives your audience a view of your world that people normally wouldn’t get to see and this helps with showing off your premises and your wonderful surroundings. With over 20 years of professional photography experience, we overcome any unforeseen challenges to deliver a top class product for you, the client. With multiple local and international awards, One2One strives to be industry leaders in all our divisions – Event Technology, Corporate, and Wedding Photography Solutions.